Head to Gator Mack’s on Sunday, February 3rd and watch the New England Patriots take on the Los Angeles Rams! 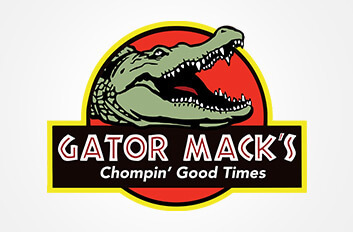 No matter who you’re rooting for, come out to Gator Mack’s for food and drink specials, and of course football. Super Bowl LIII kicks off at 6:30 pm so be sure to get here before and grab a front row seat!